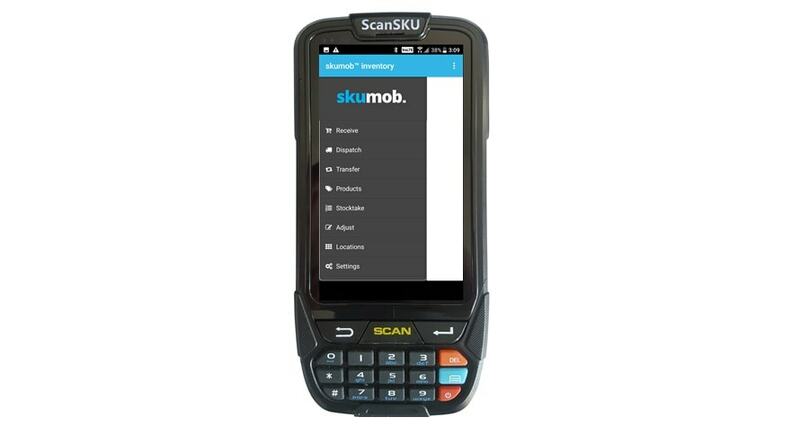 The skumob Android App can be used with most Android Devices with a built-in scanner, although has been optimized to be paired with the ScanSKU M Series Barcode Scanners. ScanSKU scanners are rugged for the warehouse environment and have a built-in 1D or 1D/2D scanning engine. View the documentation for instructions on how to set up the App and Scanner to use with skumob. Comes standard with the android apps (email, facebook etc.) and our in house ScanSKU Stocktaking App. Hd 8 million pixels, with LED, automatic focusing for taking images of your stock during the stocktake if you require.